Home / Uncategorized / Fighting for Everything is 99 Cents for One Week Only! 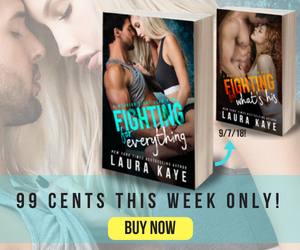 Fighting for Everything is 99 Cents for One Week Only! Let me know if you get your copy! I’d really appreciate it if you do!